We recently spotted Jason Hartman’s new puppy, Coco, hanging out in the educational products section at the office. Random coincidence, precognition, or just a great photo opportunity? 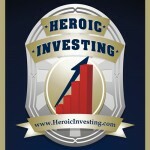 Maybe all three, but the more important point is that the approach of 2013 is a terrific time to browse Jason’s selection of products designed to help you reach the land of financial independence through income property investing in the shortest amount of time possible and at the lowest cost. 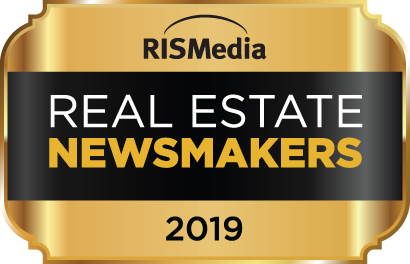 Regardless of your real estate experience level, there are currently more than a dozen educational products to choose from ranging from loan modification/short sale forms to personal coaching from Jason to the Masters Weekend Home Study Course. 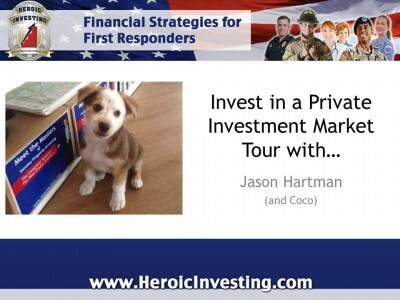 A current hot seller for Jason is the Private Investment Market Tour. Keep reading, and you’ll understand why. A private market tour is exactly what it sounds like. Accompany Jason and a Local Market Specialist to the city of your choice, where you’ll be privy to the exact evaluation process Mr. Hartman uses to evaluate properties for his personal portfolio. Greatly reduce the odds of making a bad choice. Learn how to spot a property that makes sense the day you buy it. The location of the market tour is all up to you! Pick your favorite city or ask Jason for input. On this private tour, unlike the group property tours we do from time to time in various markets, our real estate investing guru, Jason Hartman, is your personal guide the market of choice. During this tour Jason, along with Platinum’s Local Market Specialist, will show you excellent income properties in the area. You have Jason Hartman’s utmost attention to ask, pry or pick his brain for any property, market specific or concerns you may have. Savvy real estate investors immediately realize that this kind of opportunity is worth much more than the low rate Jason charges. He’s made plenty of money and simply loves the chance of introducing people to the most successful investment strategy in history. Don’t fall into the “I’ll do it tomorrow trap.” Become your own expert TODAY! Whether you’re looking for relief from onerous mortgage terms or simply want to learn how to invest in history’s best asset – real estate – browse Jason’s entire selection of educational products at JasonHartman.com. Land or Property – What’s the Best Investment?